Chances are, you already know the answer to “what is Botox?” Men and women all over the world turn to this miraculous treatment for fighting wrinkles, fine lines and other signs of aging. Botox has been a proven and effective anti-aging treatment, and it’s by far one of the most popular cosmetic treatments in the country. Dr. Amerian and Dr. Anterasian have been helping patients fight signs of aging with Botox, at the Santa Monica Laser and Skin Care Center, since the injections first became available as a wrinkles reducer – more than 20 years ago! Botox is quick, easy, requires no downtime and the results can be truly magical. So, what is Botox, exactly? Botox is an injectable derived from the bacterium Clostridium botulinum: an organism found in the natural environment where it’s largely non-toxic and inactive. This toxin is used to smooth wrinkles and reduce fine lines by relaxing the muscles underneath our skin. Now that you know the answer to “what is Botox,” let’s go over how Botox works. Botox effectively smoothes the wrinkles by relaxing the muscles in our face that cause those wrinkles. Botox Cosmetic is very safe and has been used for decades to alleviate facial spasms. 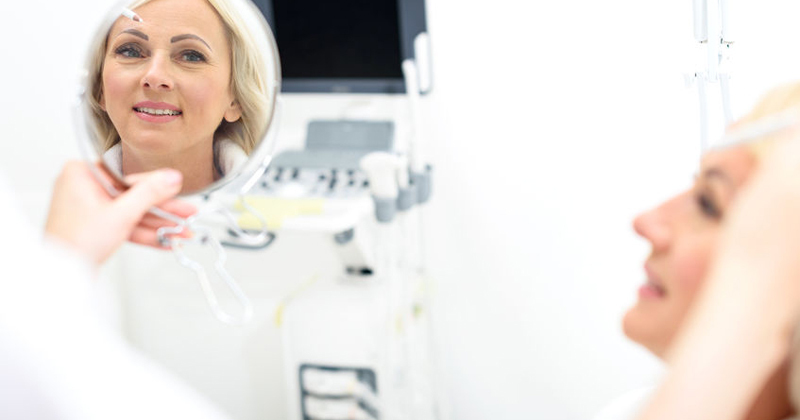 The effects of Botox can last from three to 12 months, depending on what you’re treating. Treatment begins with a careful examination of the face, both at rest and in movement. Lines and wrinkles in the face are studied in order to understand how this procedure would improve them. Only after this planning is completed can the treatment be properly given. The procedure consists of a series of injections of minute quantities of Botox into the skin. It is preferable to use smaller amounts in a larger number of injection sites because the final result is more natural. 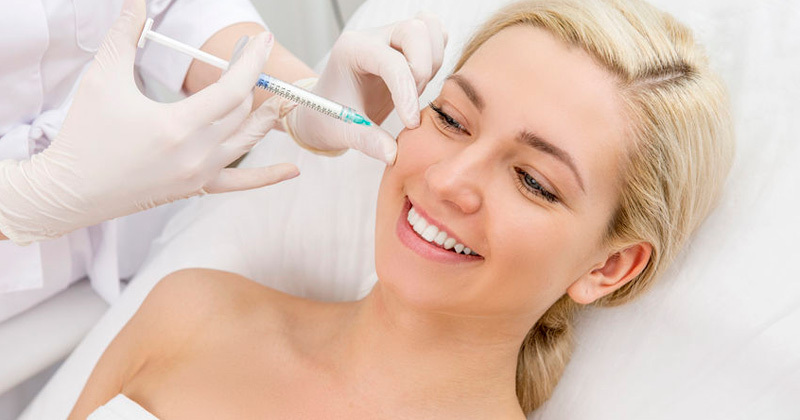 As we mentioned in the beginning of this blog, Dr. Amerian and Dr. Anterasian have been treating patients with Botox at Santa Monica Laser and Skin Care Center for over 20 years! During that time, they have performed thousands of these procedures and have extensive experience with this treatment. This has allowed them to develop a personal approach to the use of this medication in order to create a very natural-looking result. At the Santa Monica Laser and Skin Care Center, Botox injections are always individualized, based on what each person needs. It is not a “one size fits all” procedure. In some cases, a combination of fillers for wrinkles caused by muscle activity and Dermal Fillers for wrinkles caused by lost volume in the face may be preferable to achieve the best possible outcome. Now that you know the answer to “what is Botox?” and everything Botox has to offer, are you ready to try it out? Back by popular demand, we’ve added our Botox and Juvederm special – just in time for the holidays! 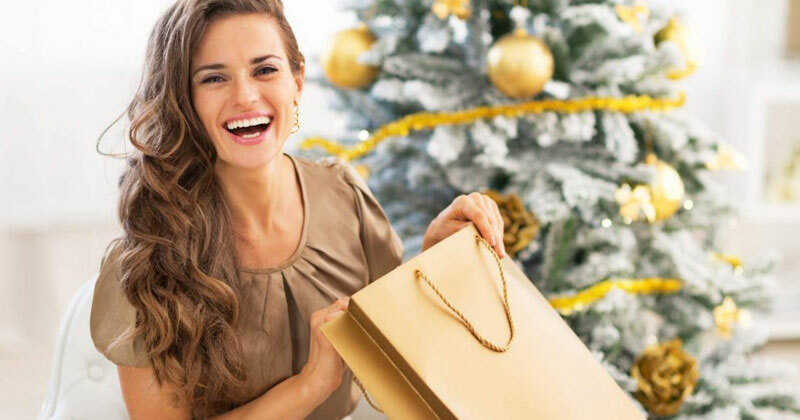 Turn back the clock on fine lines and wrinkles this holiday season with our holiday specials. $75 Off Botox or Juvederm -OR- $175 Off Botox and Juvederm + FREE facial ($200 value). Head over to our specials page to request an appointment or call (310) 829-9396 to take advantage of these special holiday offers! Chances are, you already know the answer to “what is Botox?” Men and women all over the world turn to this miraculous treatment for fighting wrinkles, fine lines and other signs of aging.